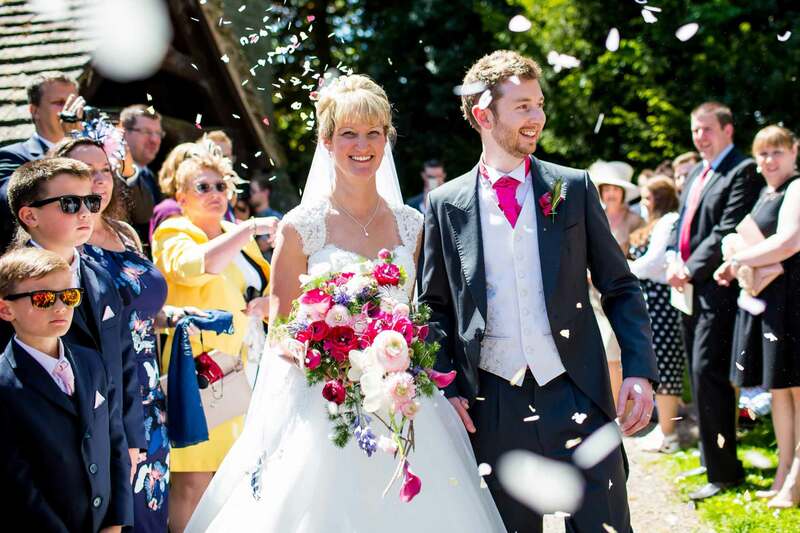 Oadby Florist - Magnificent Bouquets, Wigston Flowers to Delight. 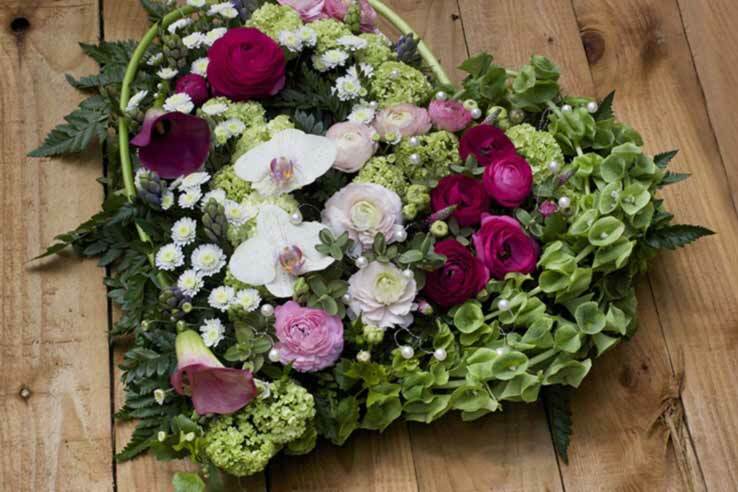 Magnificent Bouquets flowers travel far and wide, from our studio based in Oadby, Leicestershire, bringing comfort and delight to those who give and receive them. 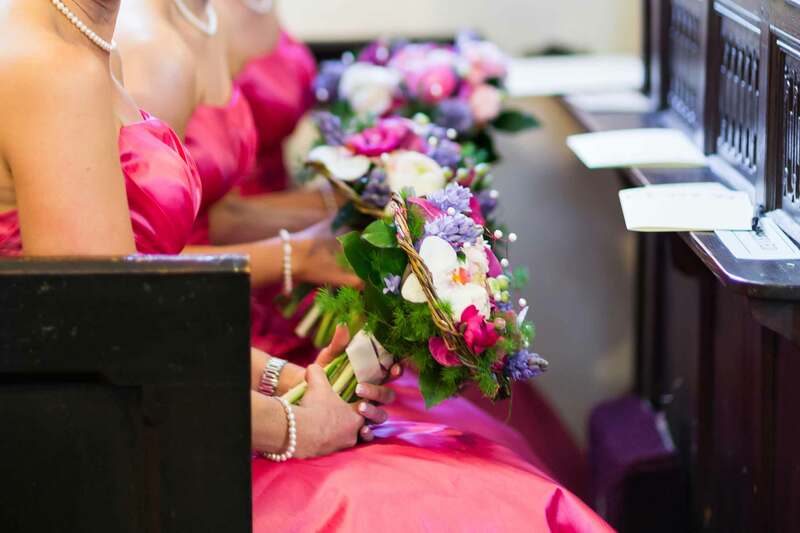 Renowned for luxurious hand-tied bouquets, sumptuous wedding flowers and spectacular venue dressings for special events, Magnificent Bouquets create floral designs that always stand out from the crowd. 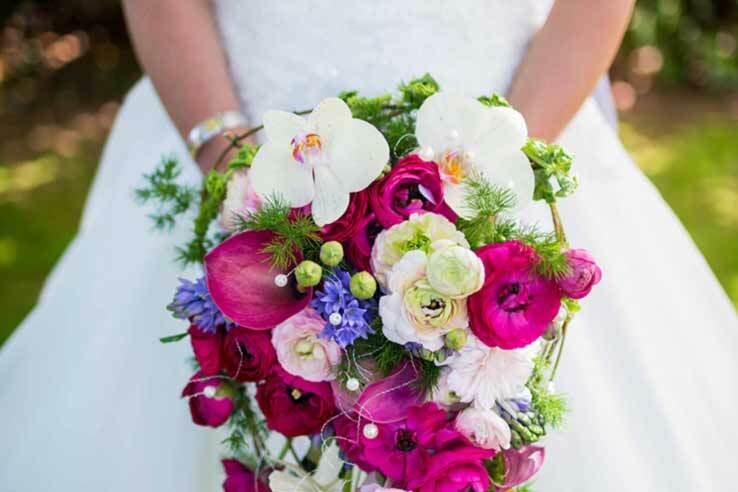 Why not make a statement with Magnificent Bouquets? 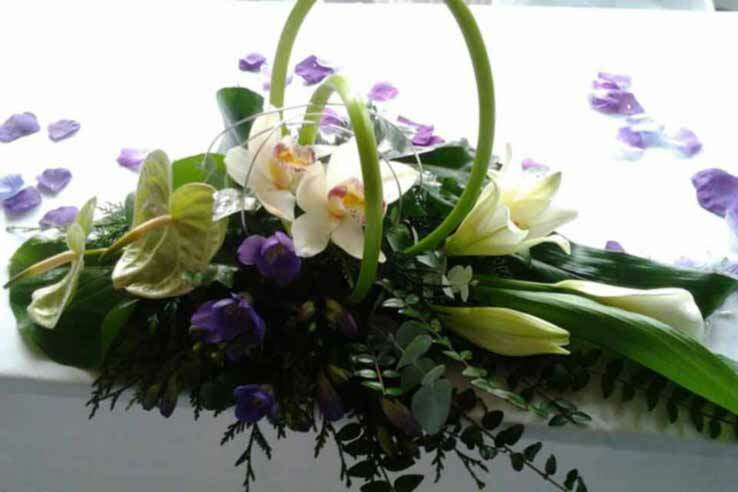 Magnificent bouquets florists use creative flair to produce flower arrangements that are eye-catching, structural, exotic and truly beautiful. 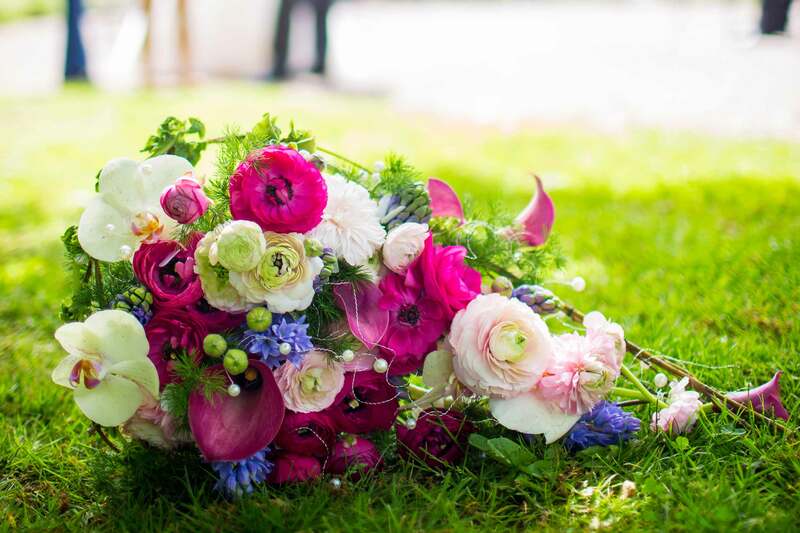 We bring colour to weddings, funerals and special events throughout Oadby-and-Wigston, Leicester, East Midlands and beyond. Alternatively, you may wish to choose from our Oadby and Wigston fruit basket range as a gift for your dear one. With a background in design and textiles, my love of all things visual grew quite naturally into a passion for floristry. Art meets flowers, you could say. 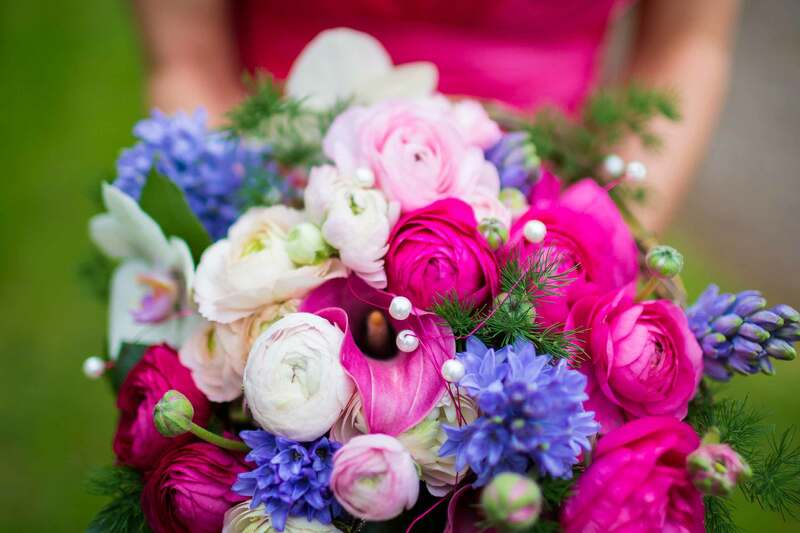 Why not browse Magnificent Bouquets gallery for floral inspiration? You’ll get an idea of the styles, occasions and venues we work with. Whatever the occasion, if you want wonderful flowers, you’ve come to the right place. Then why not get in touch.